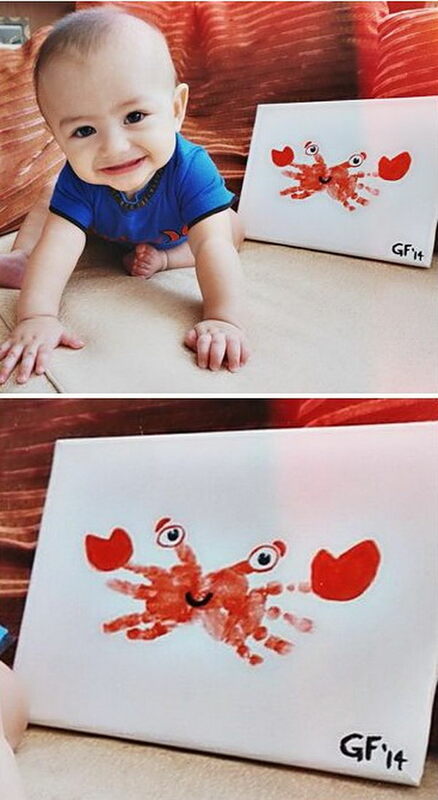 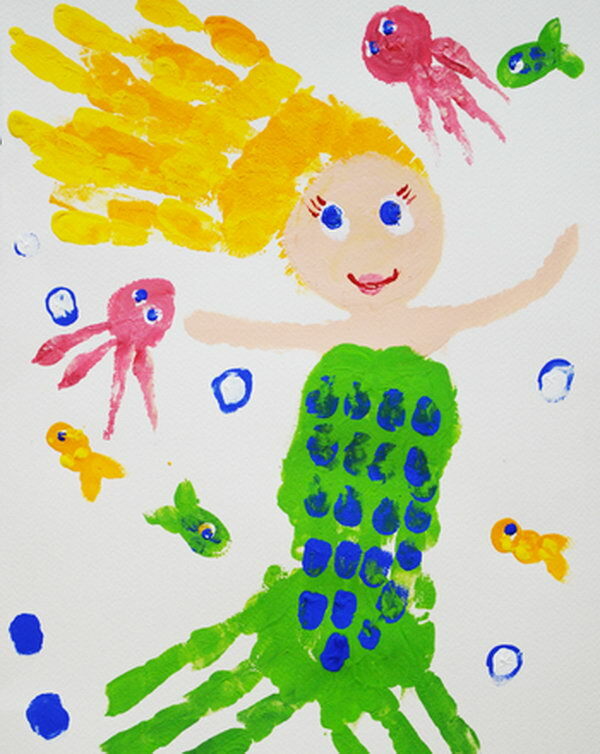 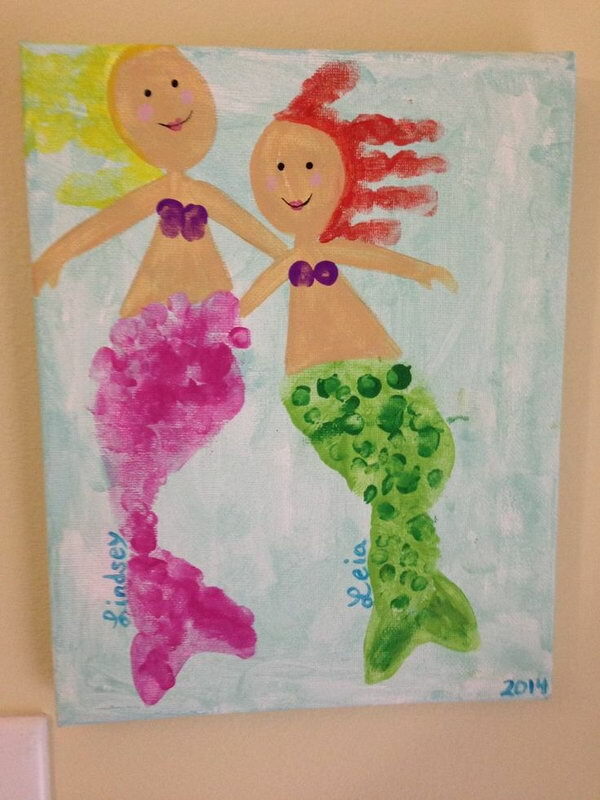 Kids love painting with their hands or feet. 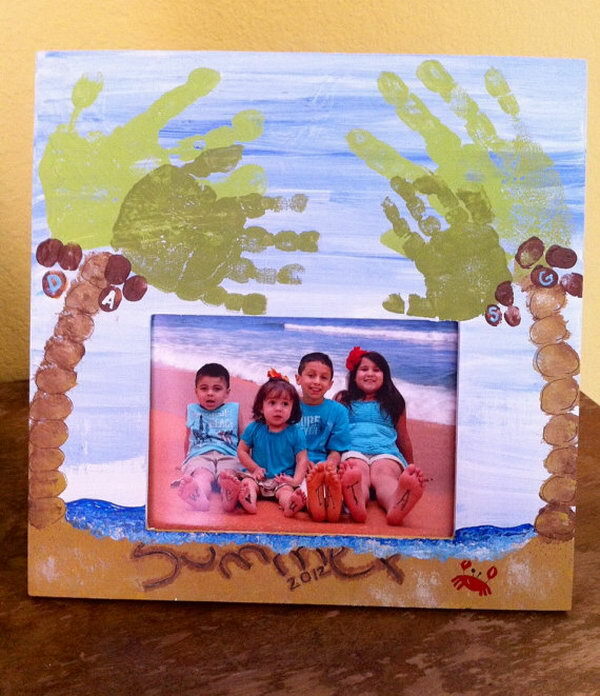 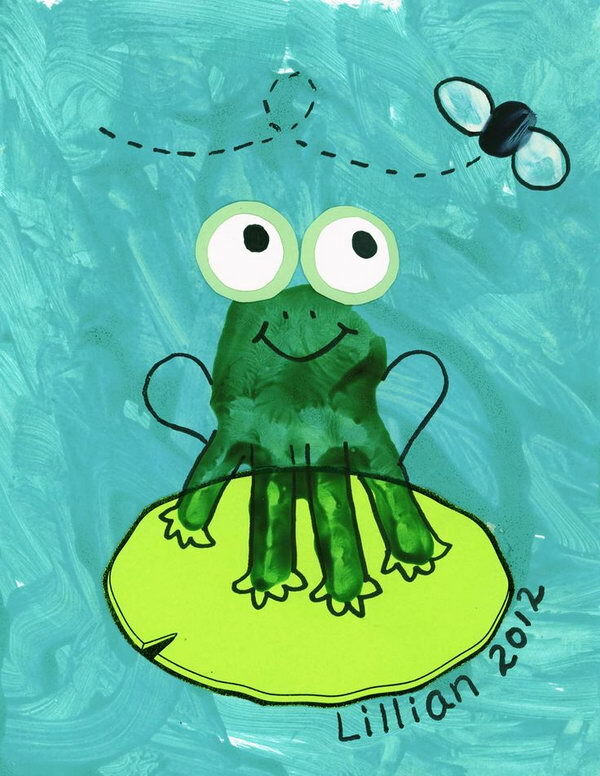 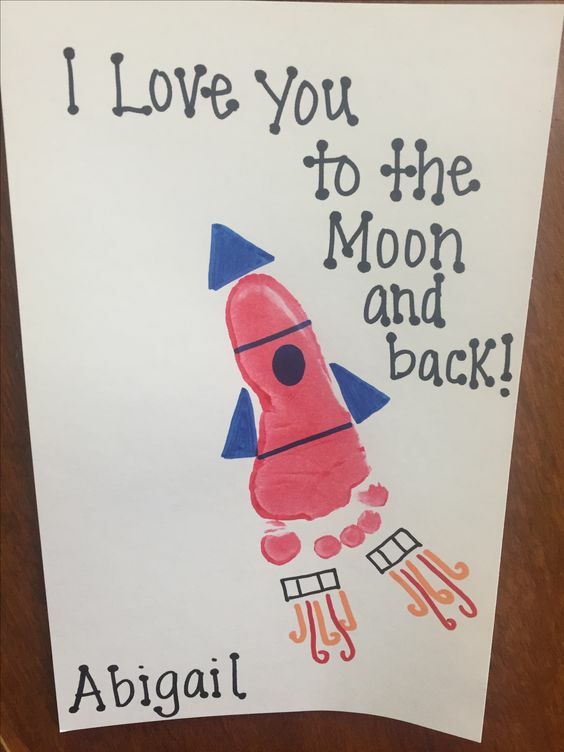 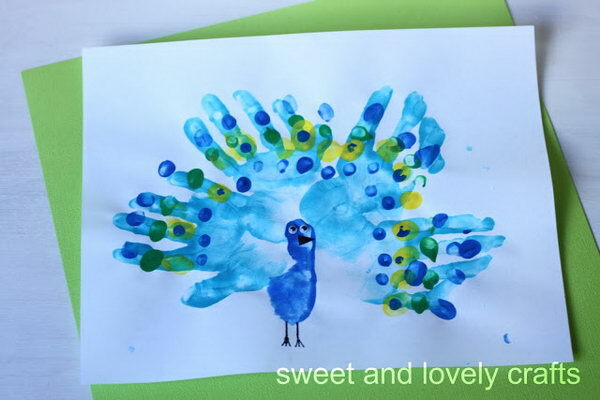 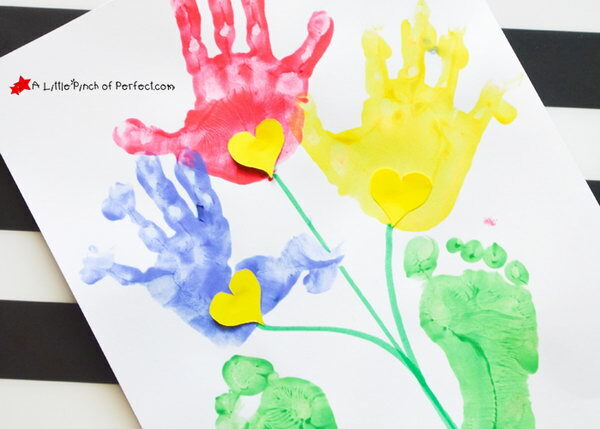 They enjoy stamping their hand and foot print onto paper, leaving behind a personal imprint and the feeling of dipping their hands into the wet, gooey paints. 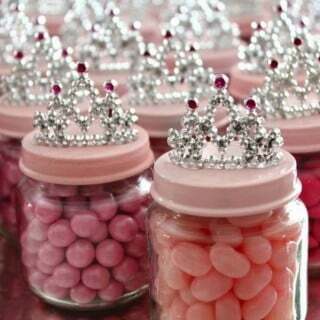 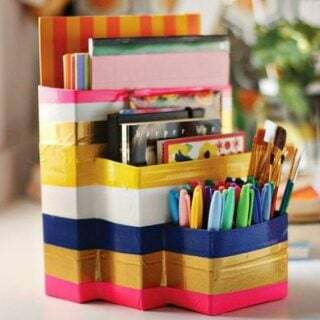 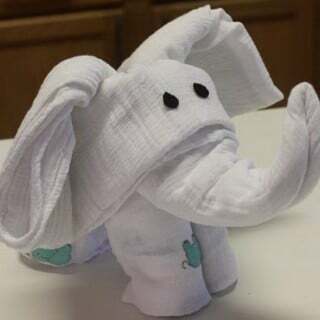 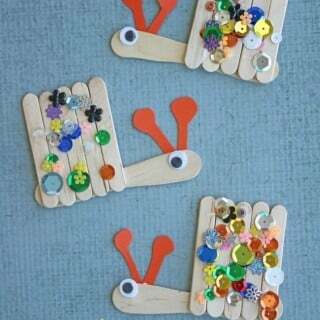 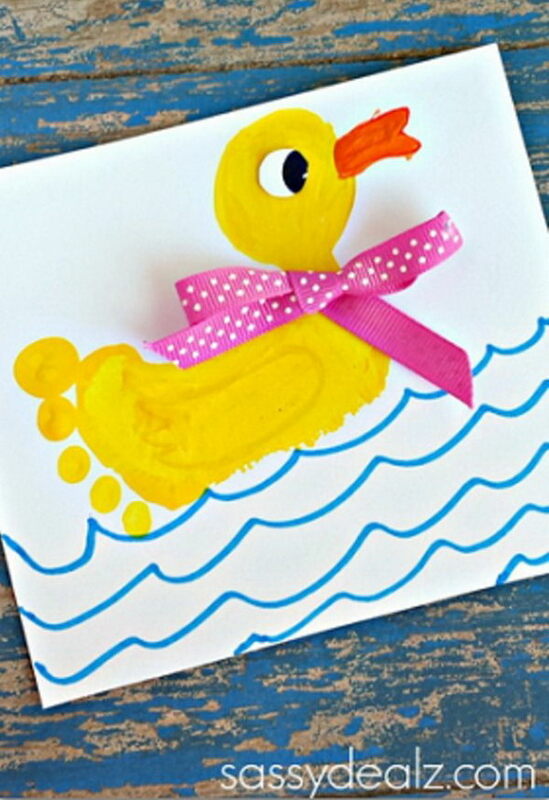 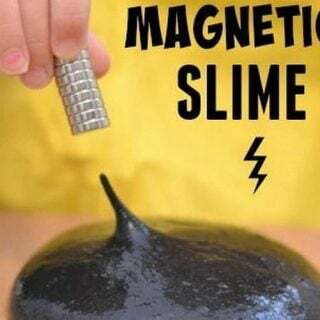 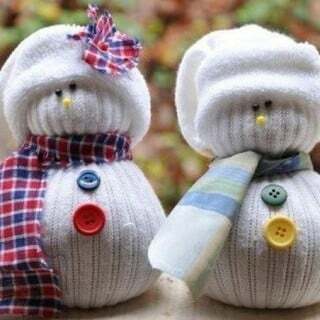 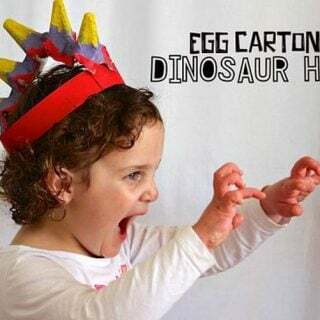 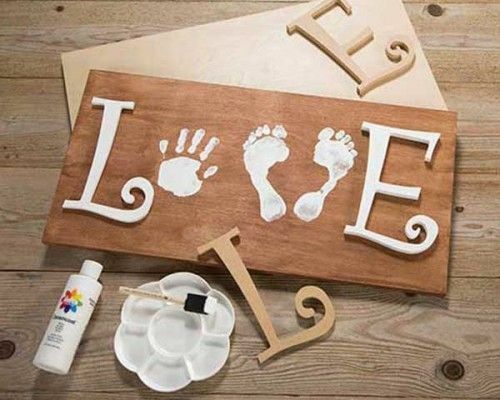 It is also a charming way for kids to create different crafts simply with their hands and creativity as heartwarming and personal gifts for parents, teachers or other important grown-ups in their life. 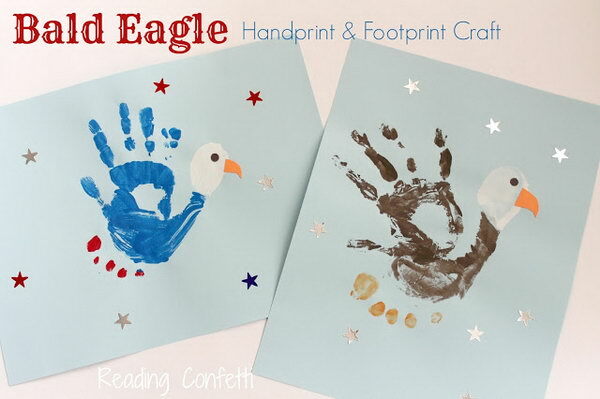 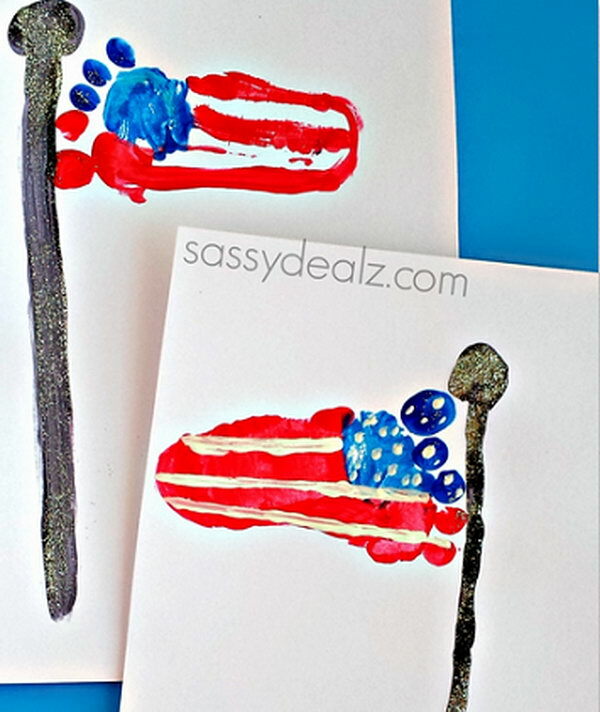 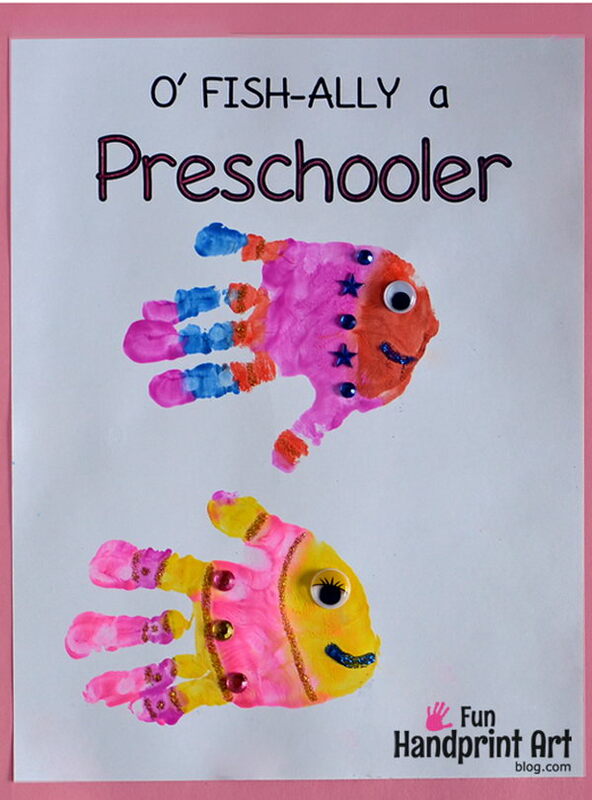 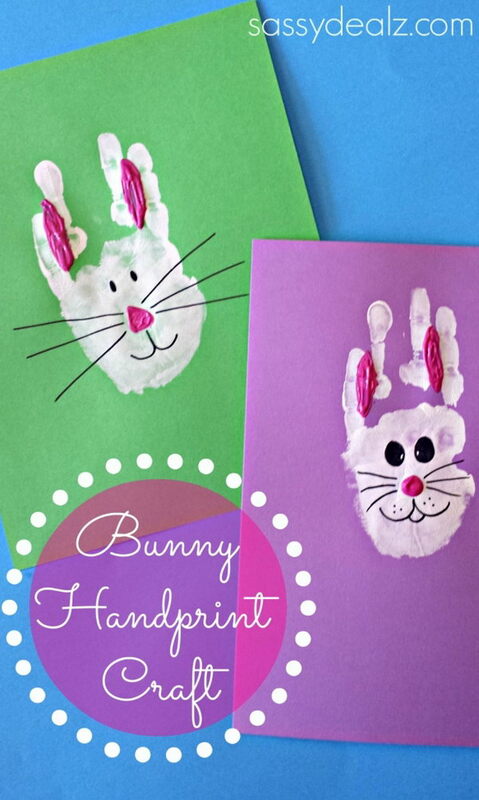 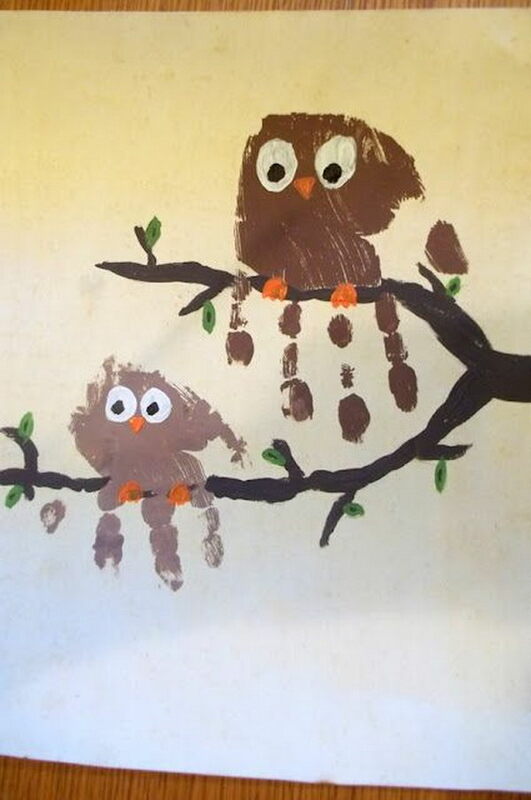 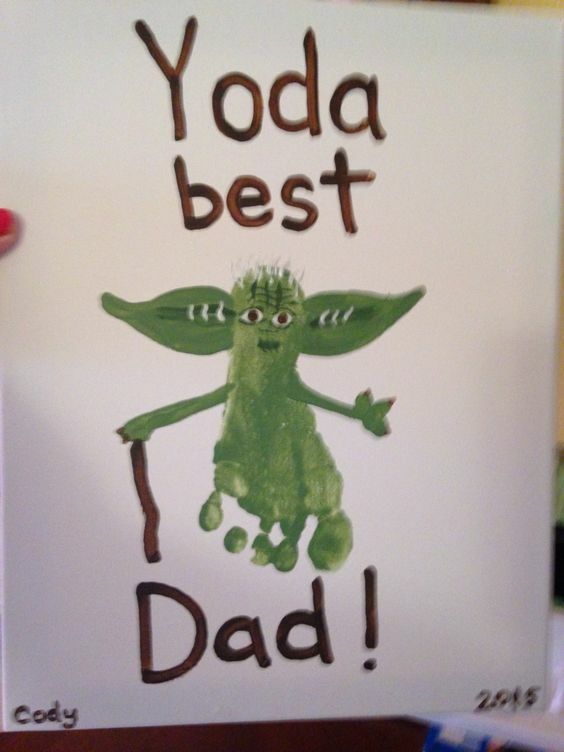 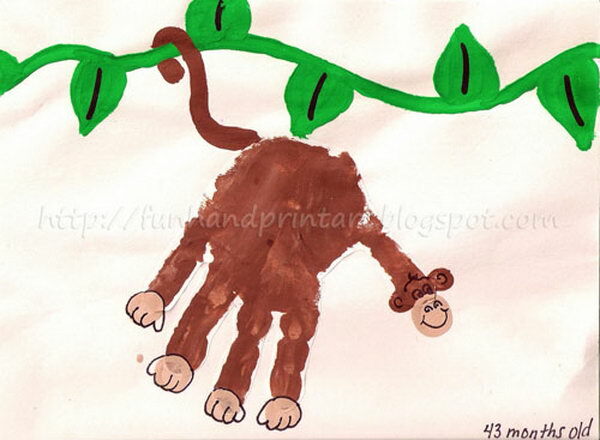 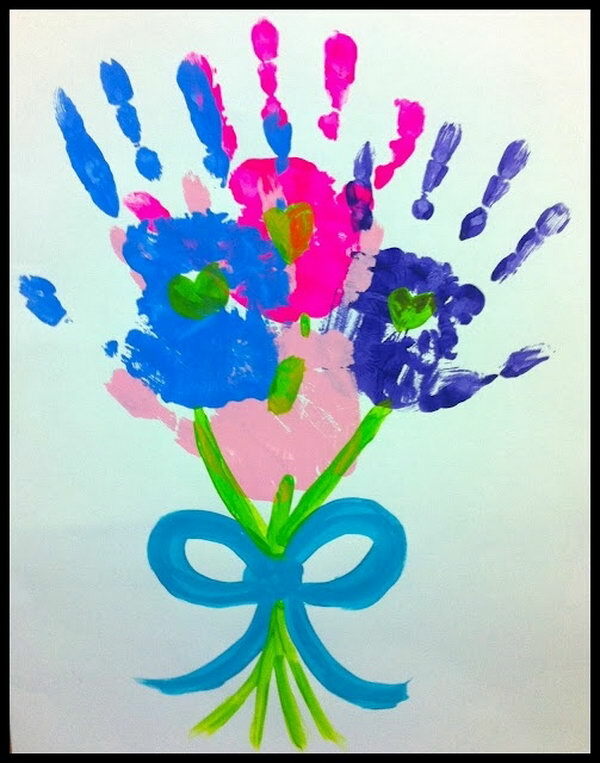 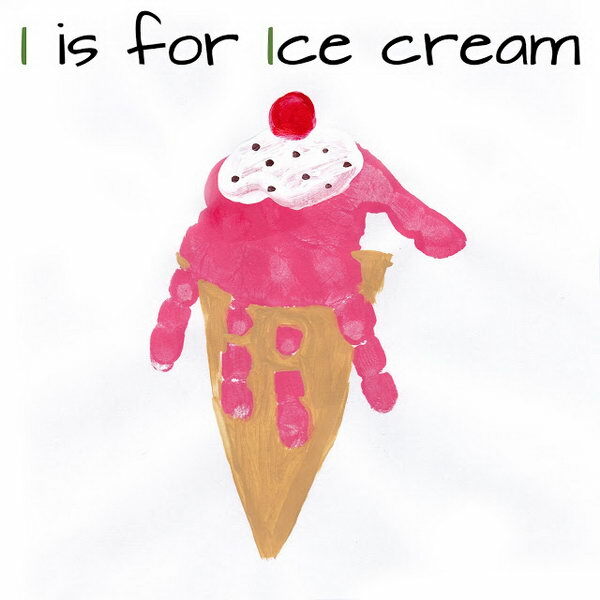 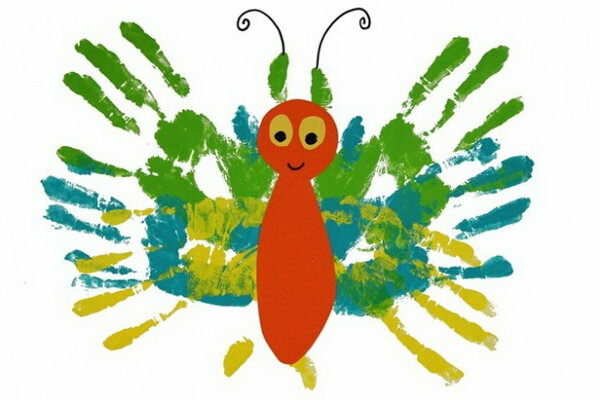 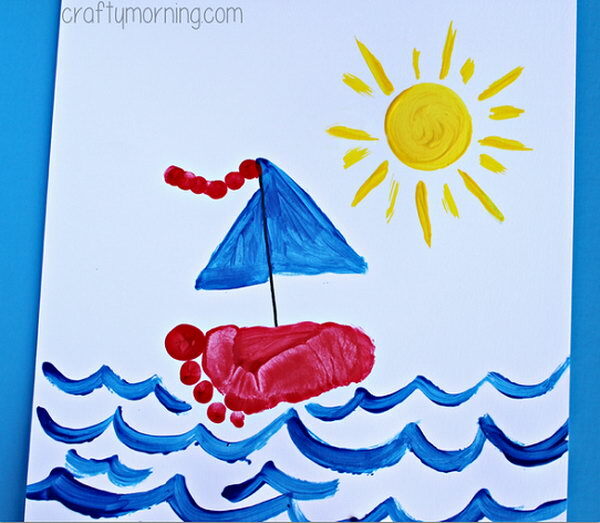 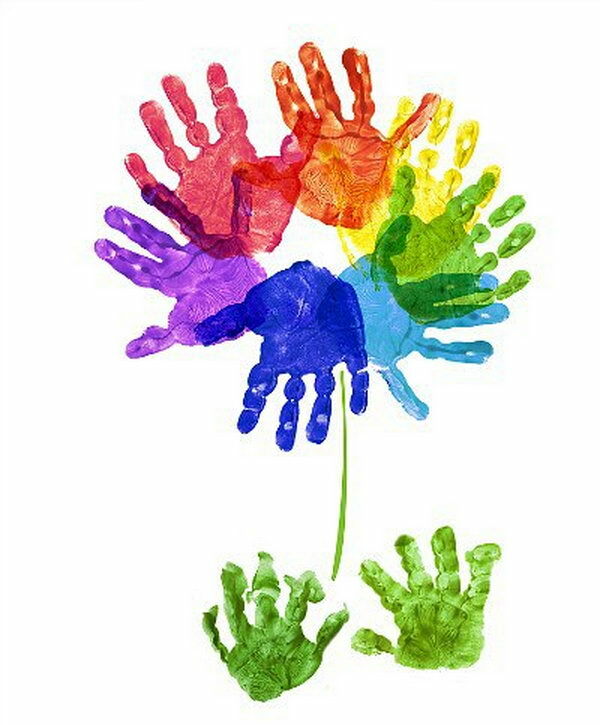 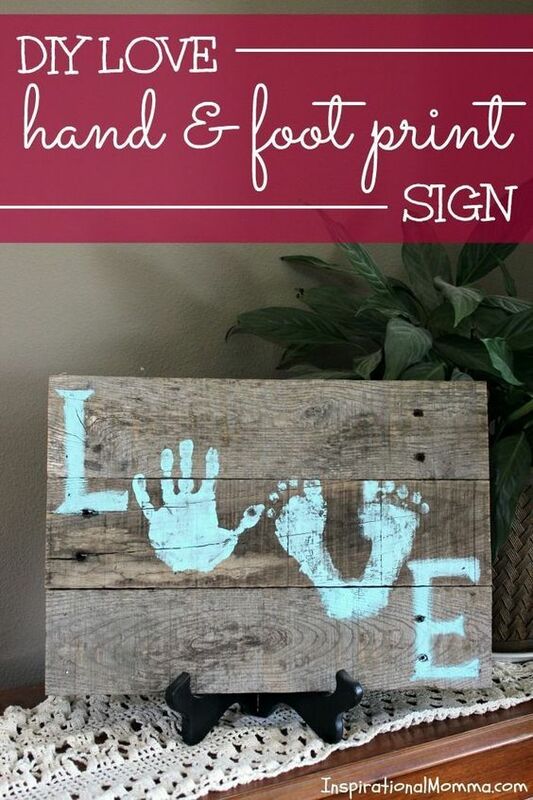 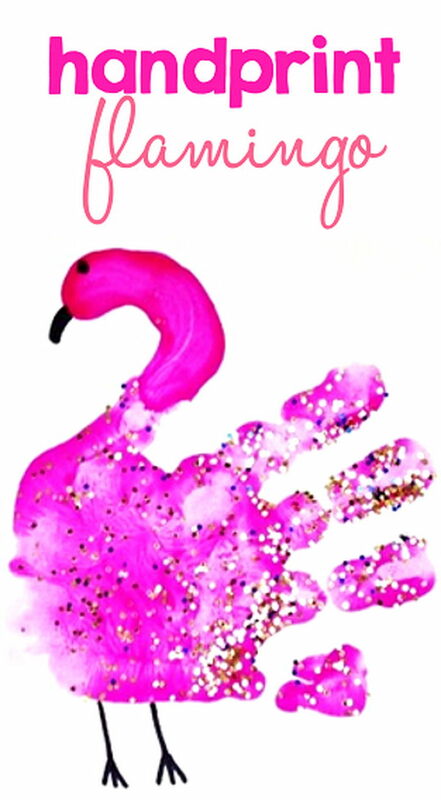 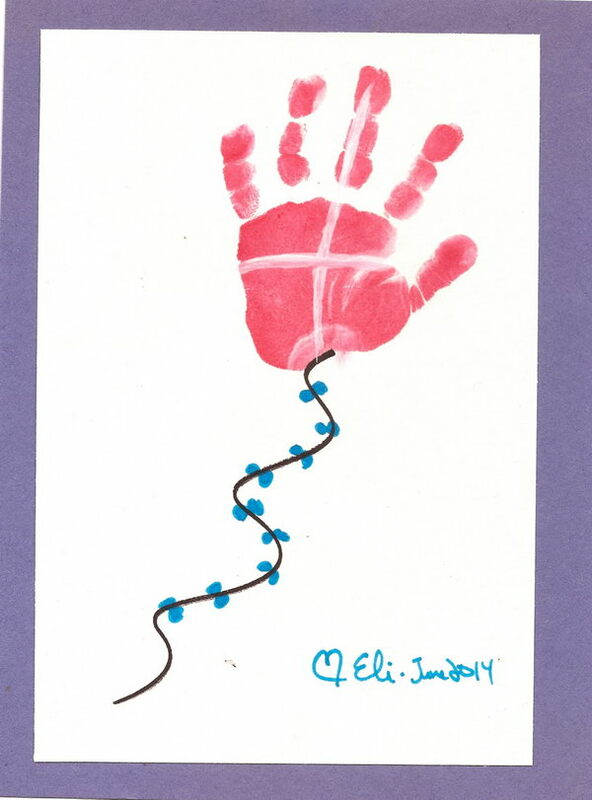 In this post, I’ll share some beautiful and fun ideas of handprint and footprint crafts. 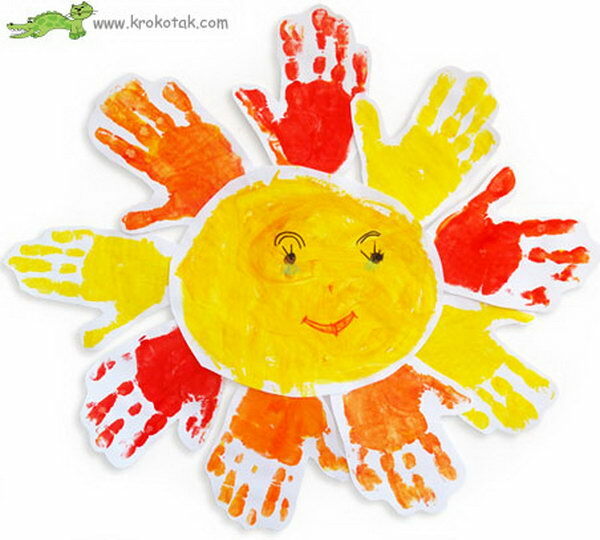 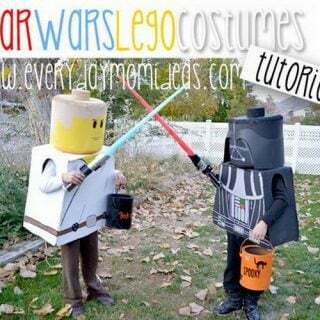 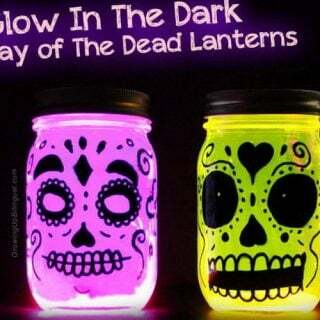 You can take a look and have a try during this summer season.